Letting the constituent power decide? Which role for the public? A success story of participation? 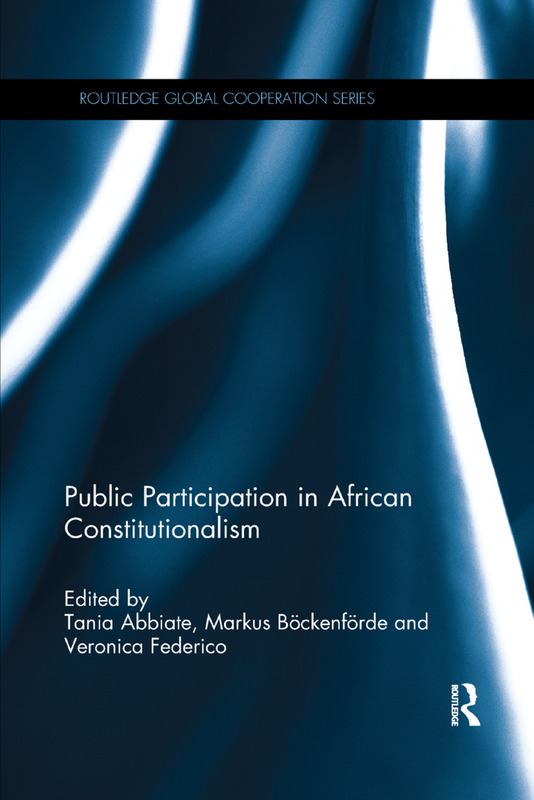 Does participation help to foster constitutionalism in Africa?